Start this summer with plenty of juice on hand for all of those thirsty kids and picnics. 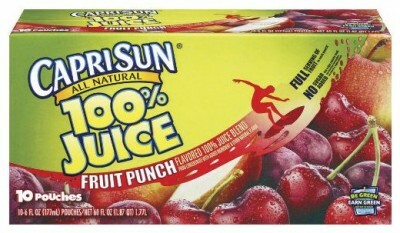 Head to Publix this week where you can pick up Capri Sun 100% Juice for just $.99! Do you want an opportunity to score some rare coupons? 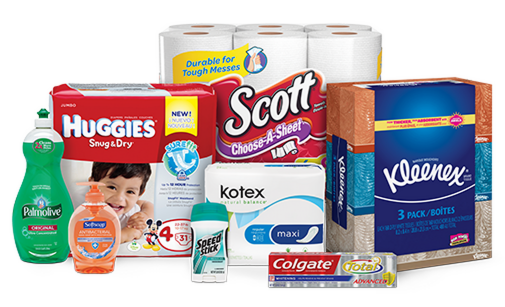 Sign up and be the first to know about exciting offers, product updates and more from Huggies® and other Kimberly-Clark brands, including Pull-Ups®, Cottonelle®, and UbyKotex®. Simply sign up HERE and begin receiving savings now in your InBox! Plus, after you sign up, you’ll have the chance to print a great coupon from Huggies and start saving right away! Sign up above and then tell us what your favorite Kimberly-Clark product is in the comments below! 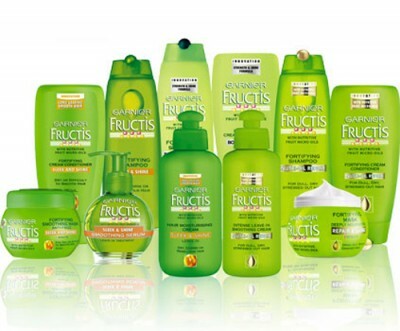 One of the easiest items to snag with coupons are amazing deals on hair care. Sometimes they’re even FREE like this hot deal happening this week at CVS! See more great deals at CVS this week! 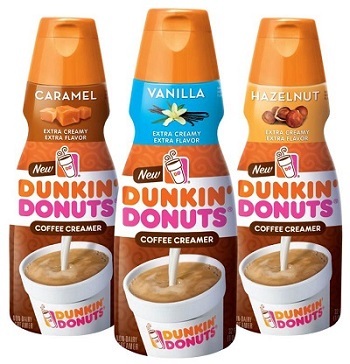 If Dunkin Donuts’ creamer is even close to being as good as their coffee, this is gonna be a deal too amazing to ignore. Have you tried this creamer yet? I definitely will be this week! See more of this week’s great Safeway deals HERE! 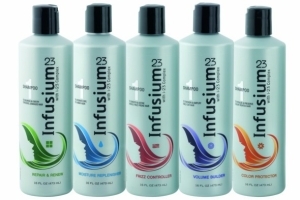 Be sure to stop in at your local Dollar Tree this week to see if you can pick up some FREE Infusium 23! Not all stores will carry it, but you’ll be able to pick up a bunch for nothing! Let us know in the comments below if you snag this deal! Take a look HERE at all of the freebies happening this week at Dollar Tree! 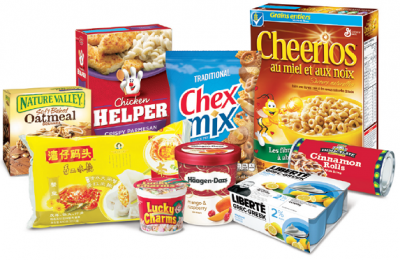 Exclusive Coupons from Kellogg’s brands! Have you signed up for this amazing coupon site? Sign up for the Kellogg’s Family Rewards and receive the latest and greatest benefits from Kellogg, like exclusive savings, great-tasting recipes, and special offers and promotions. Purchase the Kellogg’s participating products that you love. Easily collect points on those purchases using our three ways. Then redeem your points for awesome rewards from gifts cards to coupons to sweepstakes. What is your favorite Kellogg’s product? Sign up above and then tell us in the comments below! It’s a new parent’s worst nightmare to run out of diapers in the middle of the night when your little one needs them most. 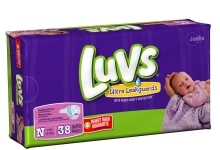 Avoid this unfortunate situation by stocking up on Luvs diapers this week at Walmart at this incredible price! Love Walmart? See more of this week’s great Walmart deals HERE! 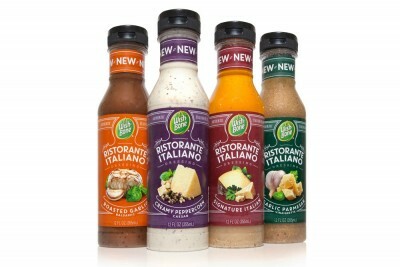 Try a new kind of Wish-Bone salad dressing at Albertsons for an incredible price! Who knows…at this price, it might just become your new favorite! See more of this week’s Albertsons deals HERE! 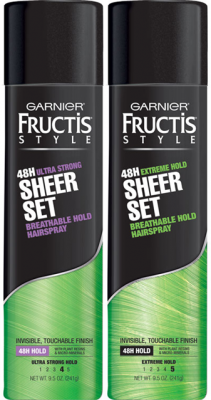 Load up your stock piles with Garnier Fructis this week, thanks to this freebie happening at CVS!